Welcome to all our new Prep students and their families. 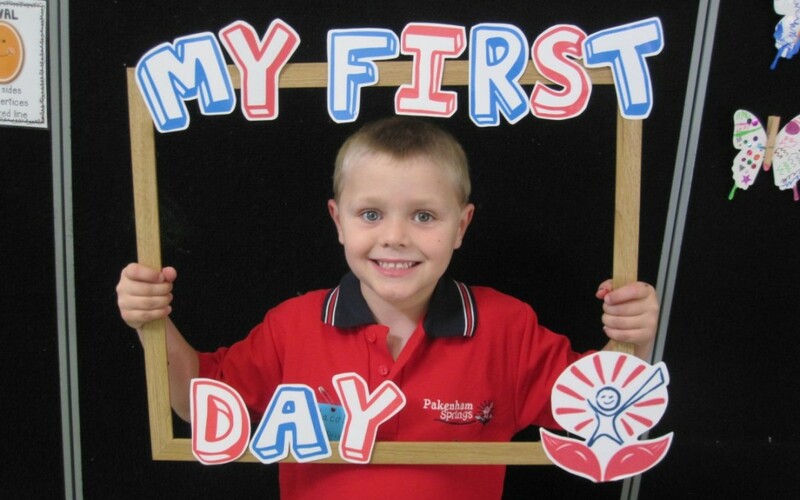 Pakenham Springs is a great place for your child to start their learning journey. The Prep students have been at school for five weeks now and are settling in very well. Parents are invited to the Open Afternoon and Community Picnic on Wednesday the 21st of March. You will be able to visit classrooms and see student’s learning. There will also be writing displays across the school showing student’s writing ‘Personal Texts.’ Don’t forget the Prep Nursery Rhyme Parade on the 20th of March and the Whole School Cross Country on the 29th of March. If you have any inquiries the first stop is your child teacher. The office is always willing to assist you in any way.